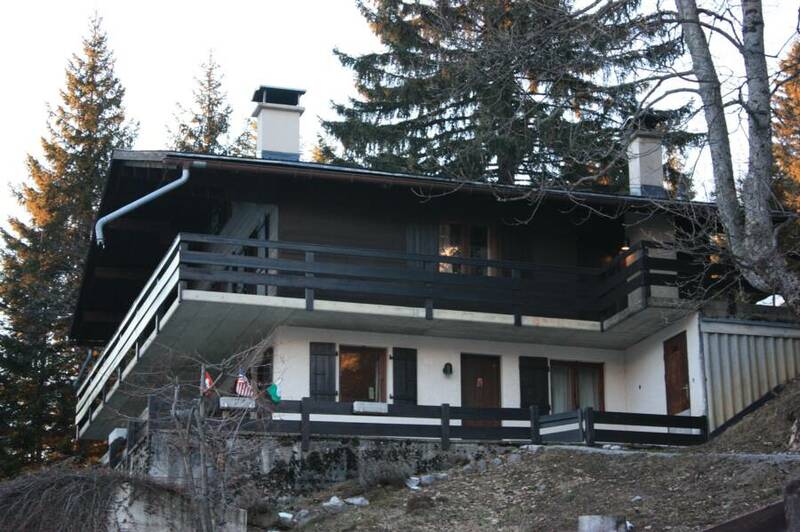 The chalet is located in the French speaking Canton of Vaud near the resort town of Villars, Switzerland. It's a scenic hour and a half drive from Geneva International Airport. 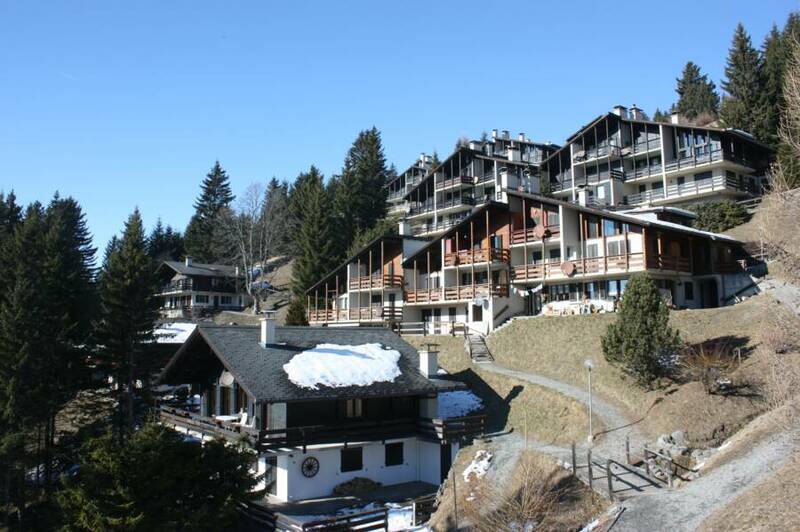 The surrounding Swiss Alps offer year round activities and recreation. You can golf on a mountainside in the summer and ski over the same golf course in the winter. 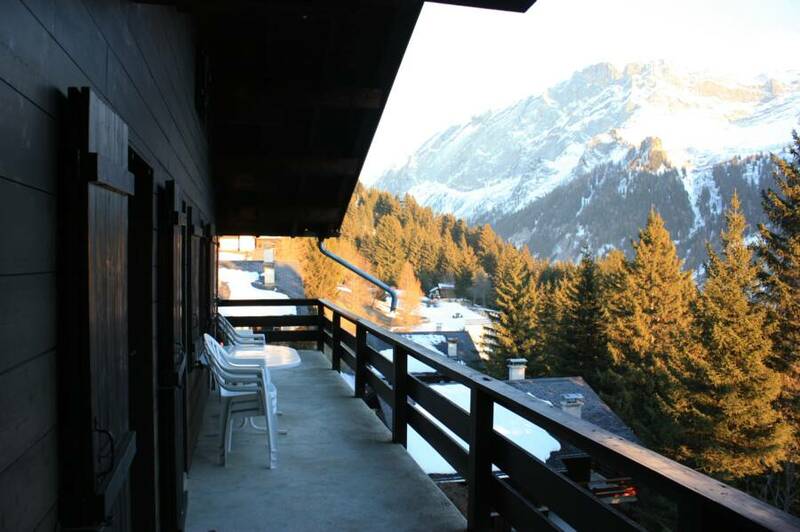 Maybe you'd prefer just to relax on the porch and soak in the alpine views.